A fully automated, end-to-end bricklaying robot has built a full home structure within three days. 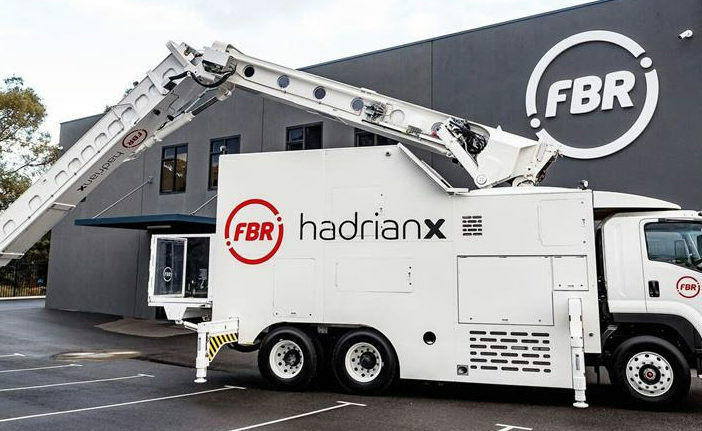 Fastbrick Robotics’ (FBR) Hadrian X machine was able to complete the 180m² roofless construction, which included three bedrooms and two bathrooms, within the allotted time that the Australian robotic technology company set for itself back in 2015. After completion, the structure was verified as meeting the relevant building standards by an independent civil and structural engineering consultancy group. FBR CEO Mike Pivac said, “We are all justifiably proud and excited to have achieved this world first milestone for FBR. 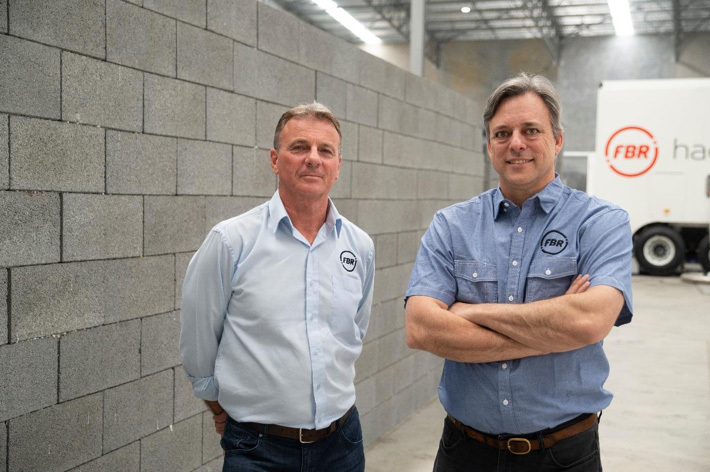 We now have the world’s only fully automated, end-to-end bricklaying solution, with a massive market waiting for it. We will now take everything we’ve learned to date in the Hadrian X program and make some refinements ahead of bringing both Hadrian X robots back to our High Wycombe facility for demonstration to key commercial stakeholders. “We now begin the next exciting phase for the company, as we execute our global commercialization strategy to capitalize on the significant demand for our technology. I would like to thank the FBR team for their tireless efforts in delivering this disruptive and game-changing technology. The achievement follows factory acceptance testing that was conducted at FBR’s test facility in High Wycombe, Western Australia. The robot was able to demonstrate its ability to build a two-course structure with a full combination of brick sizes, cuts and laying configurations; an 11-course pillar structure; and a two-room structure.